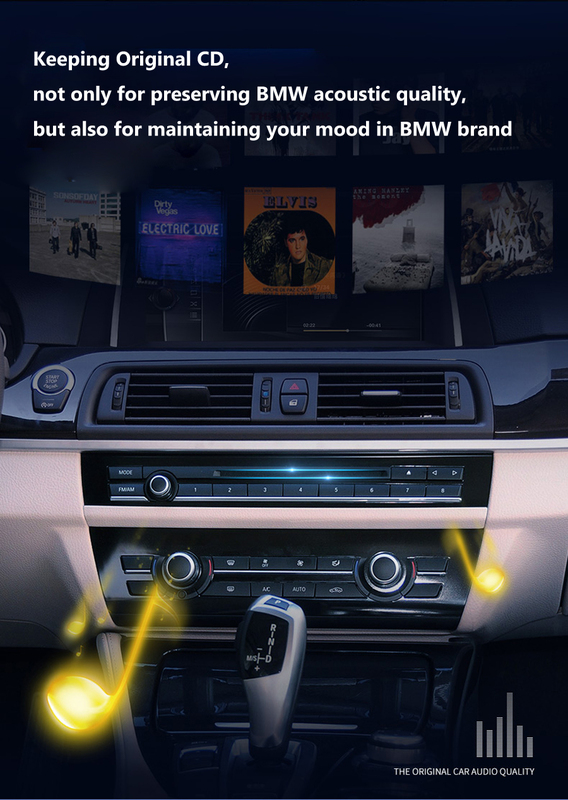 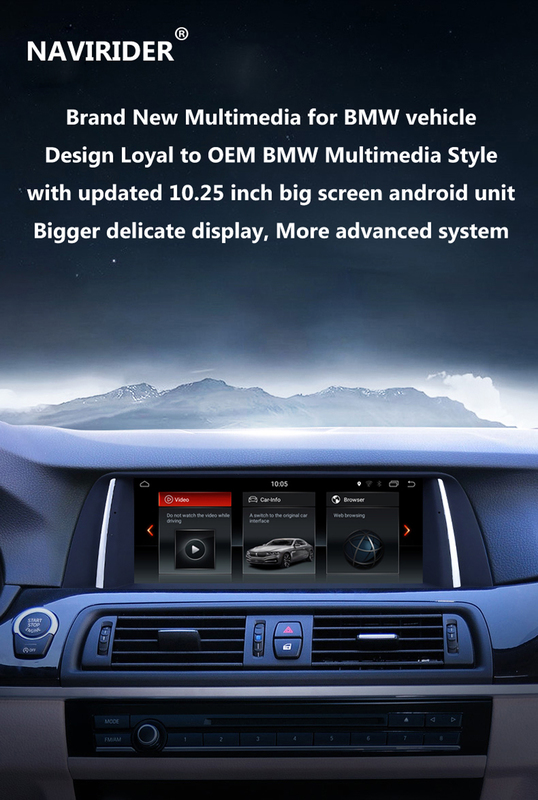 Android 8.1 In-Car Entertainment Navigation + Multimedia Player with Digital Touch Screen; it makes you feel at home while driving on the road. 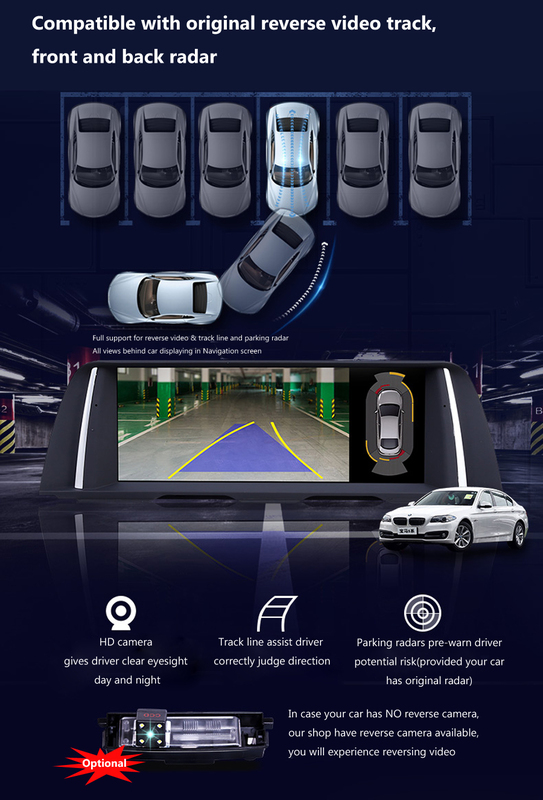 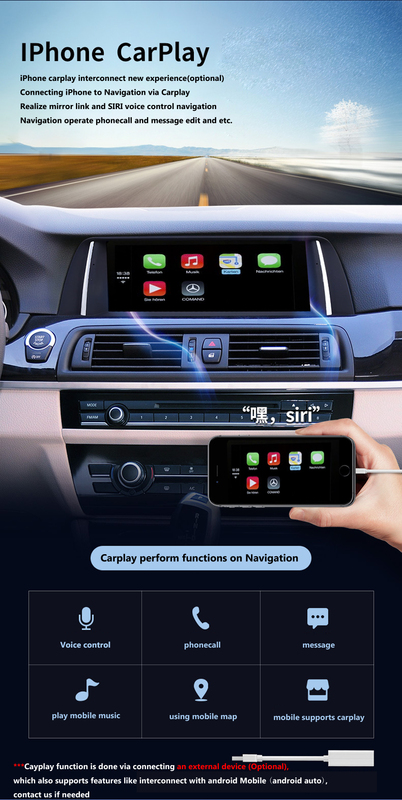 From Communication - Entertainment - GPS Navigation, Hands-free phone calls and many more. 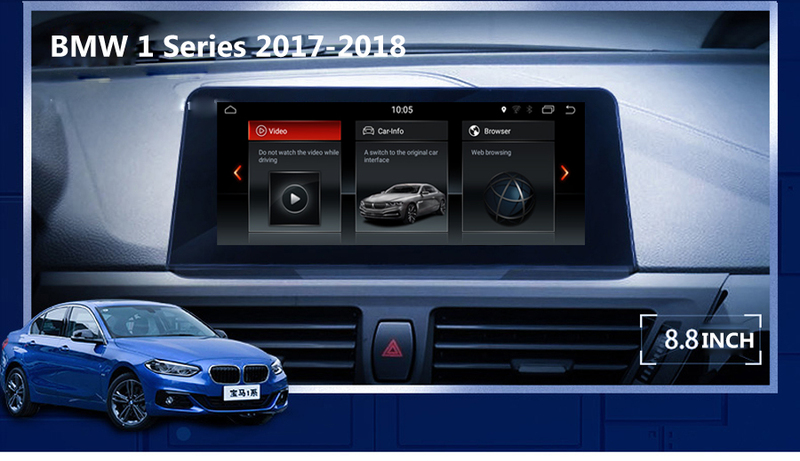 TFT LCD wide-screen display provides information for whatever source you are watching or listening to, with USB, and also compatible with multiple formats including JPEG, DivX Mpeg3, Mpeg4 and so on. 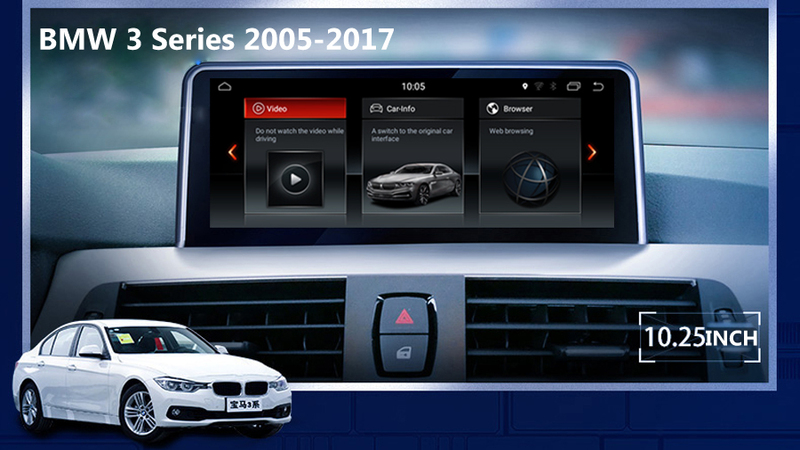 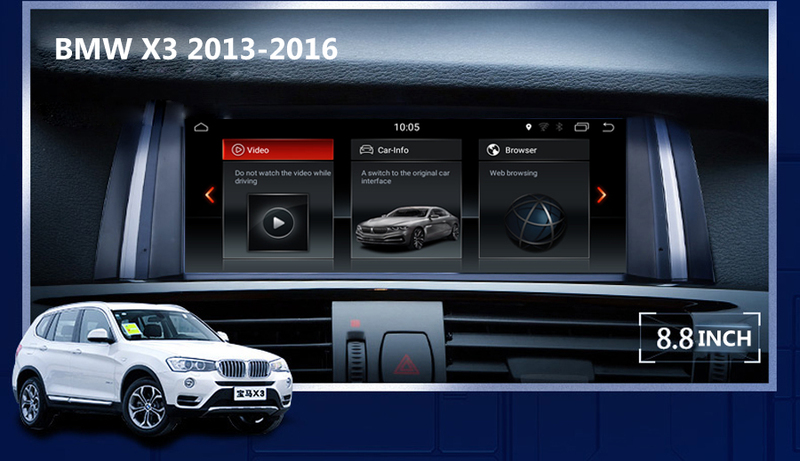 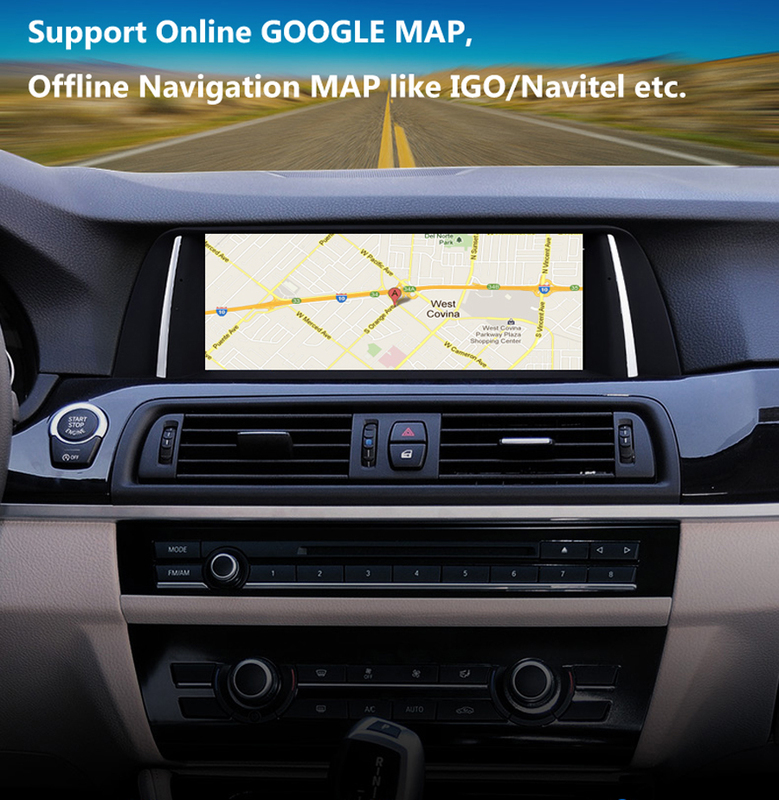 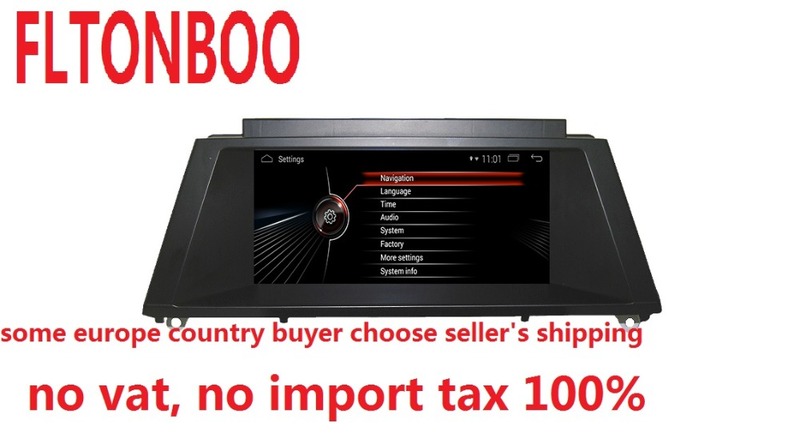 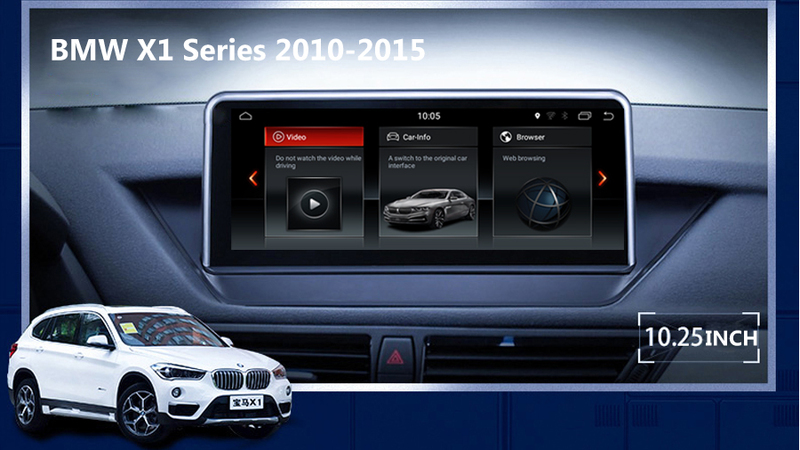 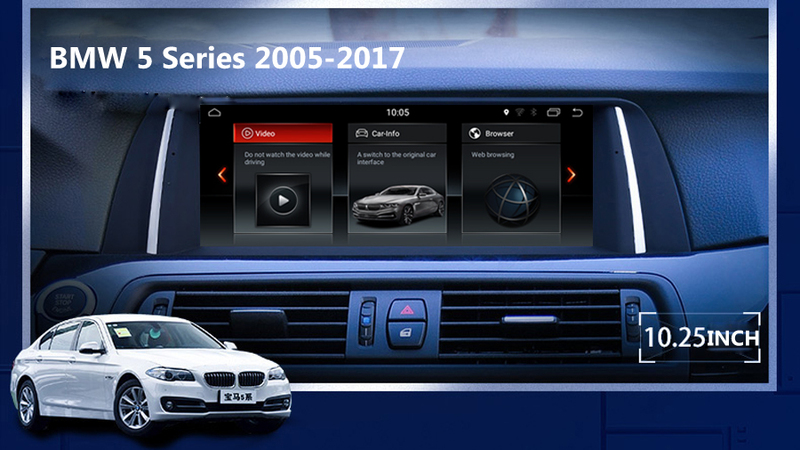 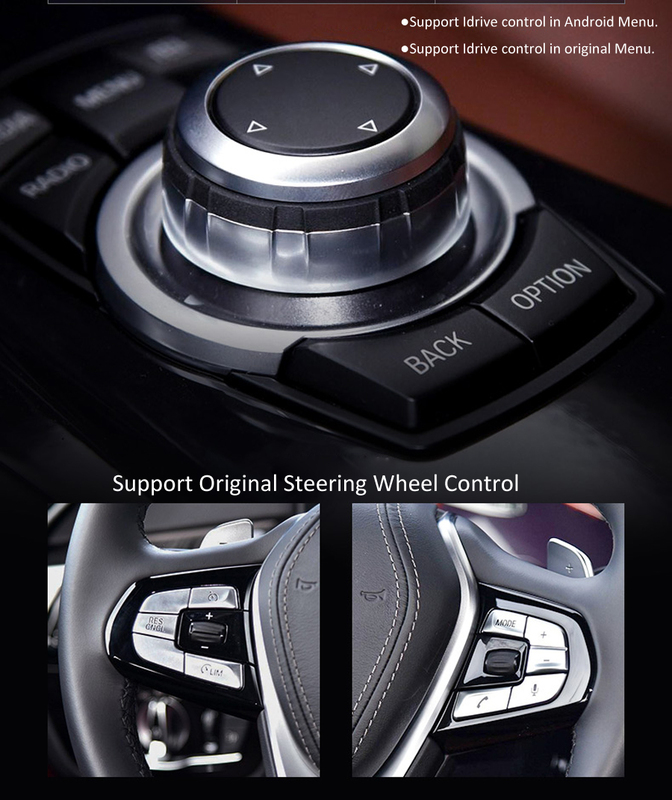 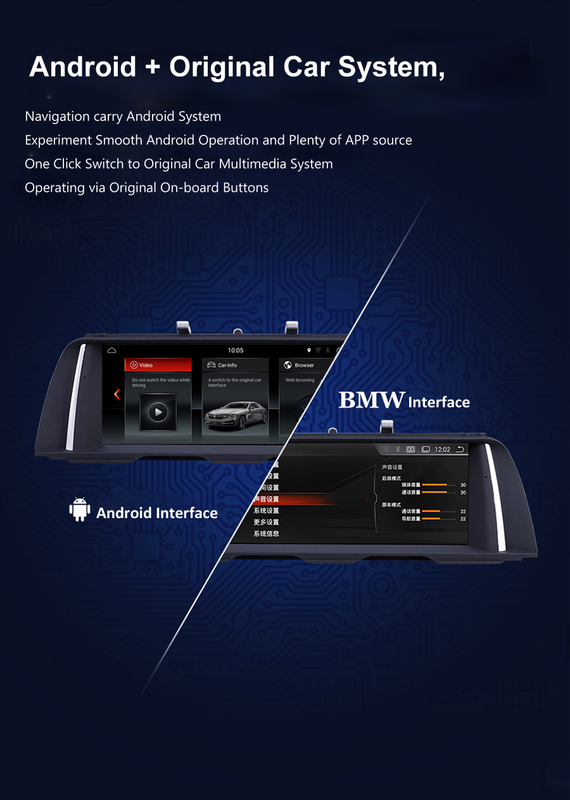 Purchase this excellent OEM In-Car Entertainment Navigation and enjoy your time in your car more.